Summer in Mumbai is cruel. Period. And to save myself from going barking mad, I usually drown myself in cooling drinks, wear cotton clothes, have a few hundred showers every day, and indulge in a lot of DIY to keep my mind off the soaring heat. The vase above is the latest one in that series. It's shamefully easy, though. 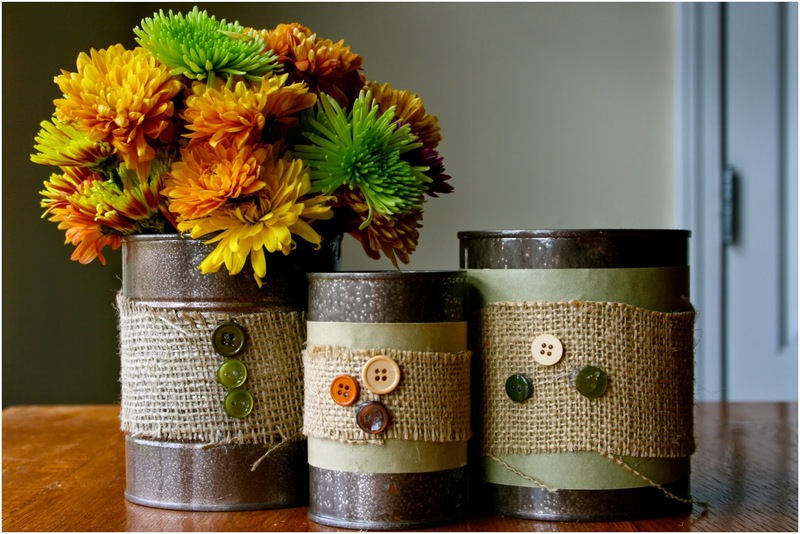 Just some wool, glue, an empty tin can, and some flowers, and you are good to get started. Clean the tin can. I do this by soaking it in boiling water for a while, so the label comes off smoothly. Wipe it dry. And then start wrapping the wool, or twine around the tin. Cover it completely. Let it dry. Put in some flowers, and voila! You could have so many variants of this DIY. Like this one, with a strip of burlap, and some buttons. Or this simple one with twine and a strip of ribbon! I also love this classic one. Imagine how beautiful these would look as a table center-piece! Whichever one you prefer, they are all such a simple, stylish way to recycle the tin cans that we so unthinkingly throw away. 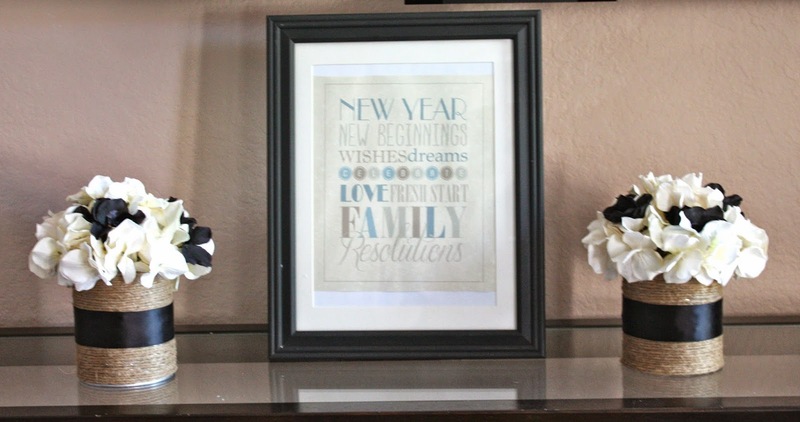 They make great vases, storage for a craft room, and even make beautiful cutlery stands. Considering they take minimal time and effort, I do hope you will give these a try. If you do, I'd love it if you could share a picture too! Sooo cool you live in Mumbai!!! We are in Canada! 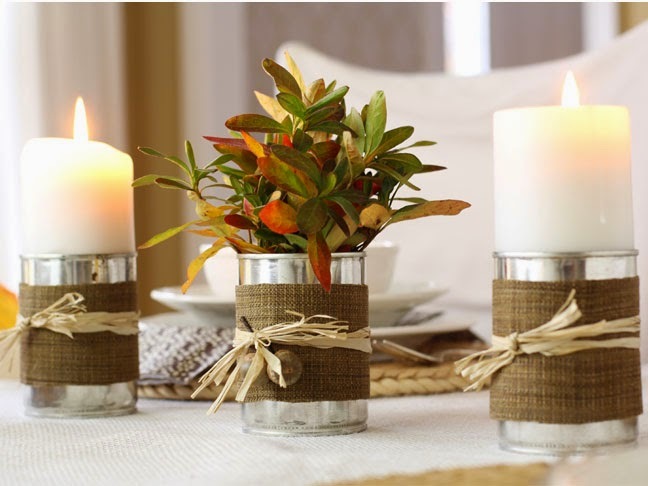 LOVVVE how you made the tin can diy's!!! SOOO brilliant! And they look so gorgeous! OMG these are insanely cute! I am going to do this as soon as I find a tin can or something. Today! Thanks for sharing. Love your blog.